We wish we saw more of these come in on trade because there is such a demand for them. Includes balance or factory warranty and ask about the optional Certified Program. Winter Tire Package! 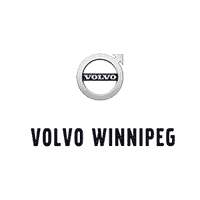 When purchased with the optional Certified Program the warranty becomes 6 year 160,000 from original in service date of April 25, 2016 AND finance rates start as low as .9%. Like, wow. 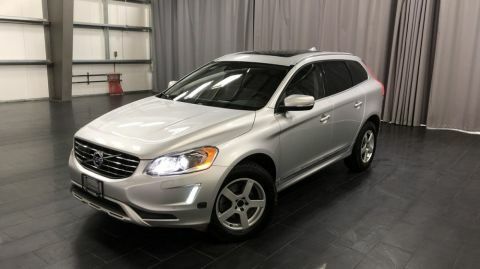 Then there is the legendary Volvo safety and styling, that is included for free. 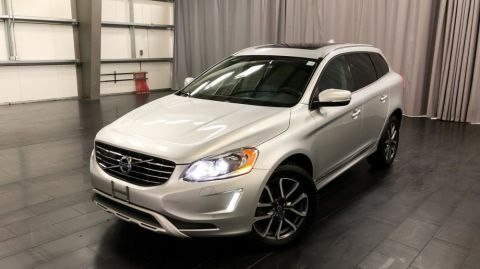 XC60 is popular, please come down and check it out soon. 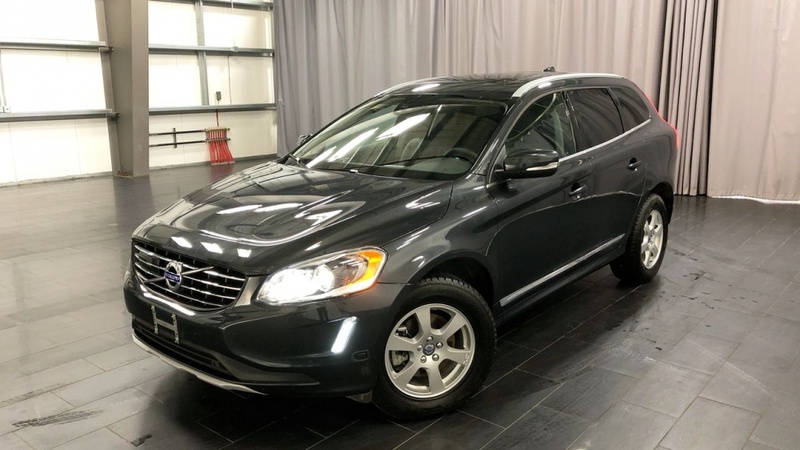 *We have assigned a pre-owned winter tire package to this XC60. It is free with the purchase of this vehicle. *Please note that while the vehicle has a Navigation button it requires the additional purchase of the software to activate. It is not included with the purchase price. 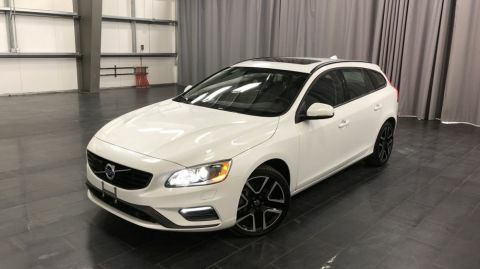 Comes with heated steering wheel-Sirius radio-Lane Departure Warning-Blind Spot Information System and so many more options it would take too long to list.